Spoil your main squeeze with an amazing, rejuvenating spa-at-home experience! Our custom LOVE SOAK bath kit will WOW your sweetie with a luxurious, relaxing bath that will melt her heart and her muscles. The complete kit is like a spa vacation in a box! It's so good, it's also enough for a couples bath for the ultimate bonding soak. 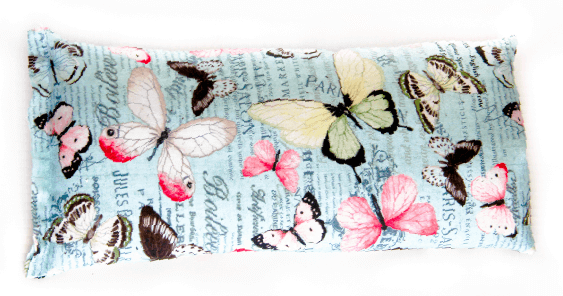 Everything is all natural, organic, chemical free and cruelty free – only the best for your loved one. 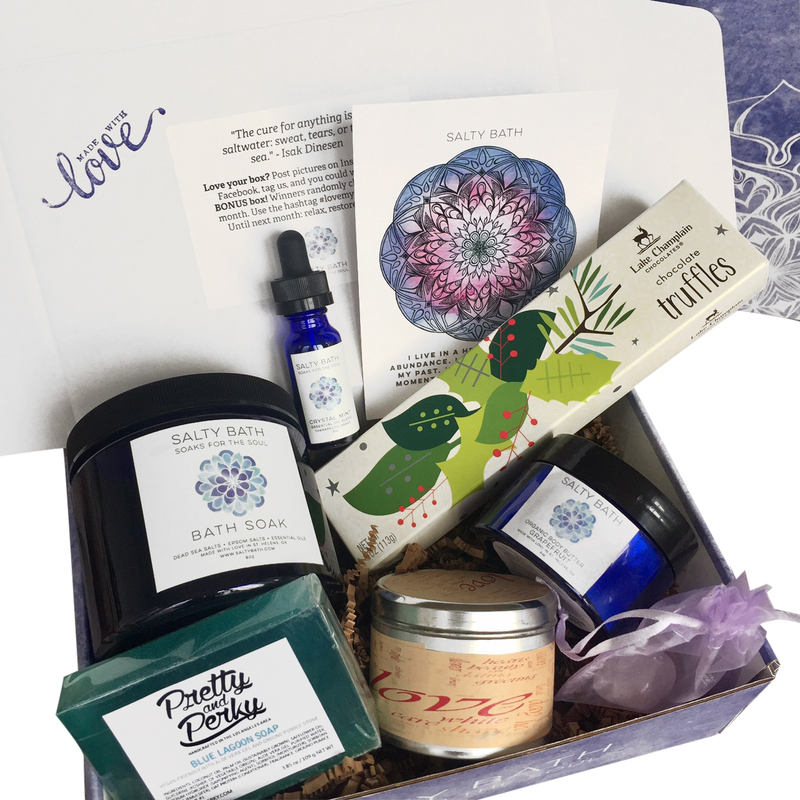 8 full-sized essentials including a 16-ounce jar of our exquisite handcrafted bath soak infused with essential oils, a "Love Spell" candle with a crackling organic wood wick, chocolates, dreamy organic body butter and more! Price includes shipping.